Fall and winter evenings will never be the same with the 24" x 24" Square Fire Burner with Remote Ignition System from the Outdoor GreatRoom Company. 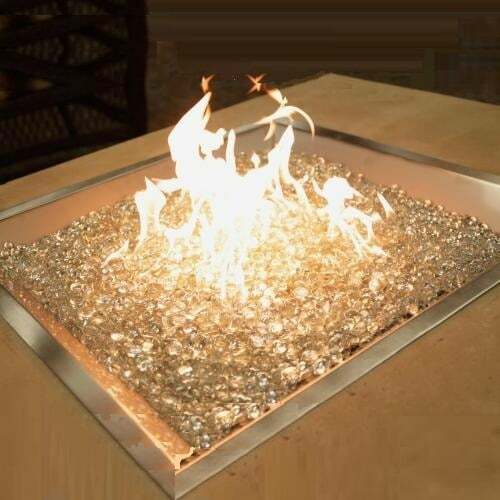 This fire burner insert for your gas fire pit project comes standard with a remote control ignition system; easily light your fire without stepping outside with this functional item! A gas fire pit is a wise investment for families that entertain often, granting a warm area and a beautiful flame to gather around. And these fire pits are easier to maintain and cleaner than traditional log fire pits; avoid the smelly lighter fluid, broken matches, dirty soot and bothersome elbow grease that comes with an old fashioned fire pit! 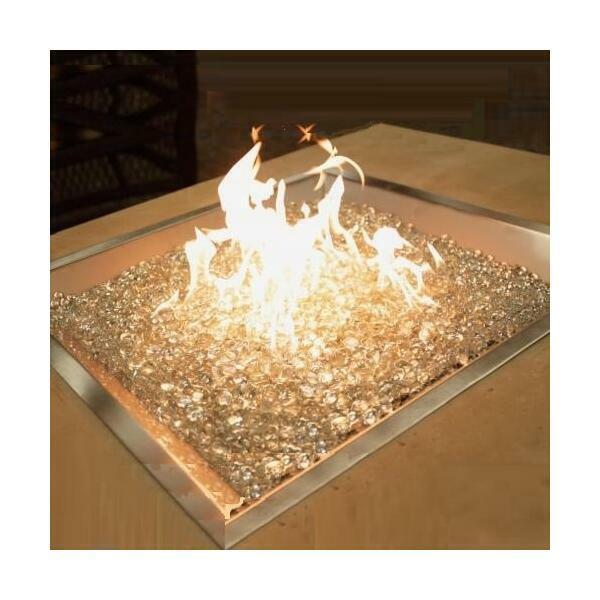 Purchase a gas fire burner for your outdoor fire pit project today! This item will drop-ship directly from the manufacturer within three business days of order placement. 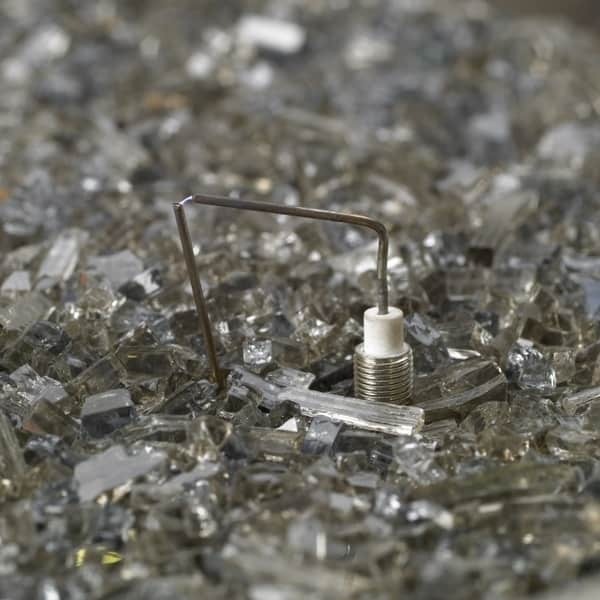 Some orders can be delayed by the manufacturer; in such a case, Family Leisure will notify the customer as soon as possible. Shipping is free nationwide, within the Continental U.S. Feel free to contact us with any questions.